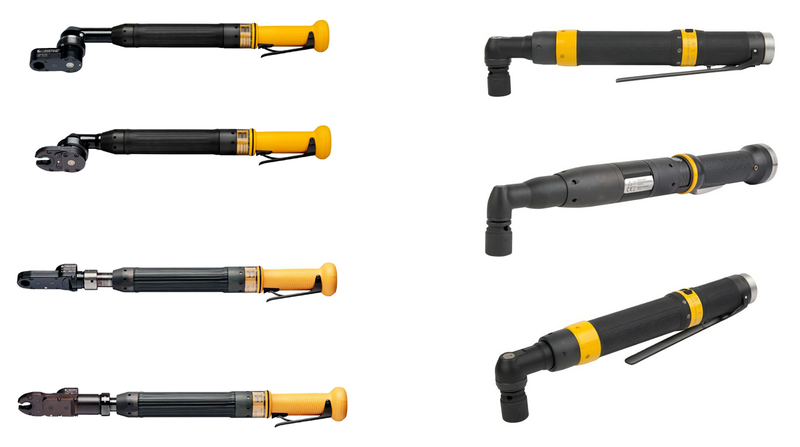 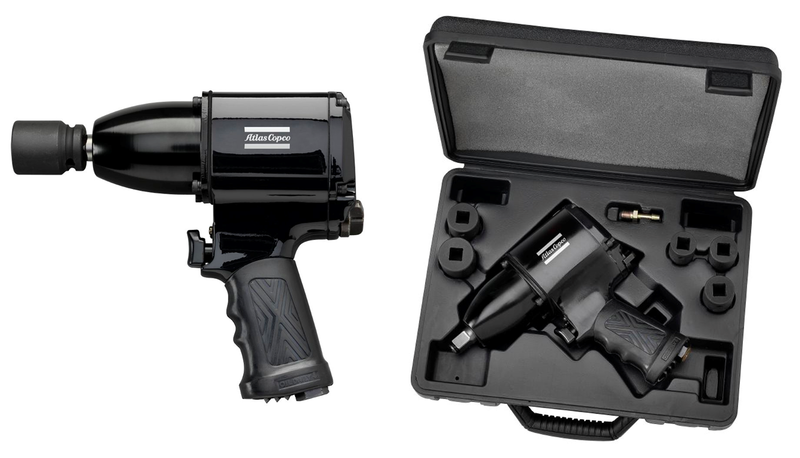 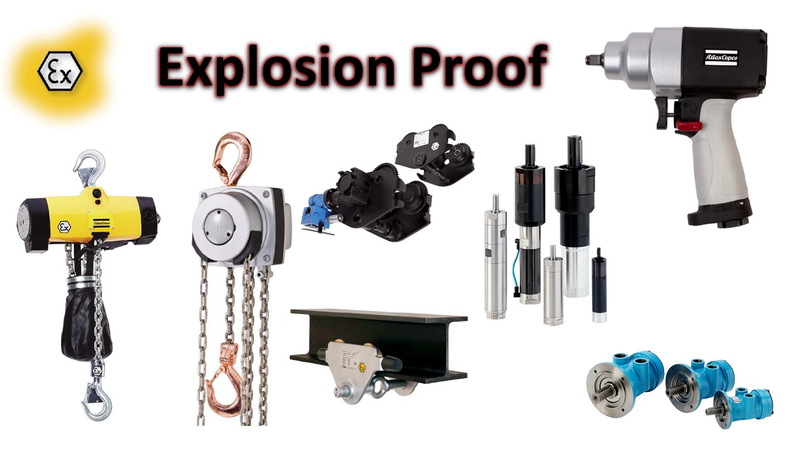 We supply various kind of industrial products in the range of Tools and Assembly System including Air Power Tools, Electric Power Tools, Battery Power Tools, Vacuum Pump, Air Compressor, Air Hoist, Electrict Hoist, Hand Chain Hoist, Explosion Proof Impact Wrench, Explosion Proof Air Motor, Explosion Proof Air Hoist, Explosion Proof Electric Hoist, Explosion Proof Hand Chain Hoist, tools accessories, etc. 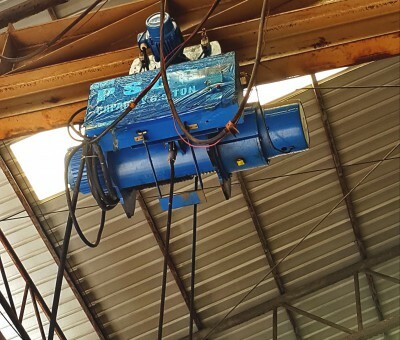 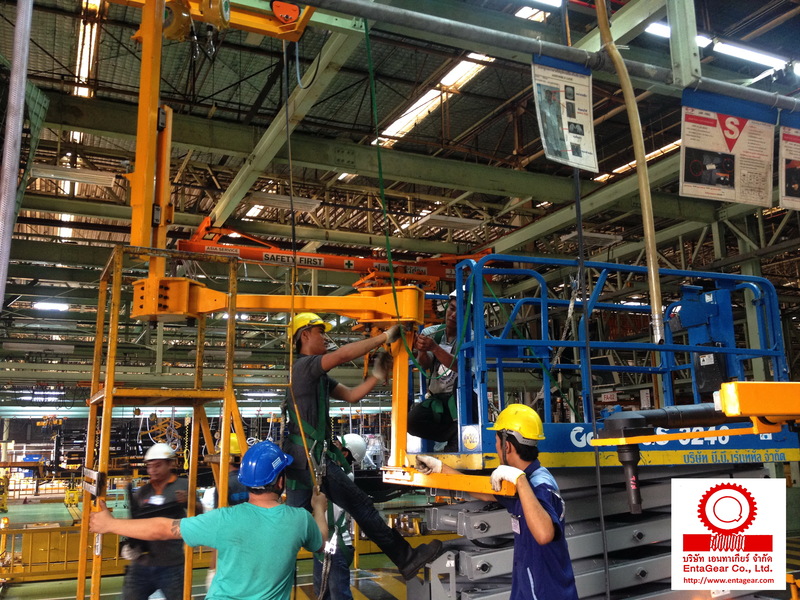 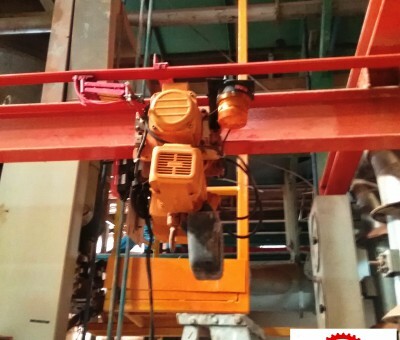 + Preventive Maintenance : We offer the most comprehensive periodic hoist and crane preventive maintenance & inspection program (from yearly contracts to periodic preventative maintenance checks). 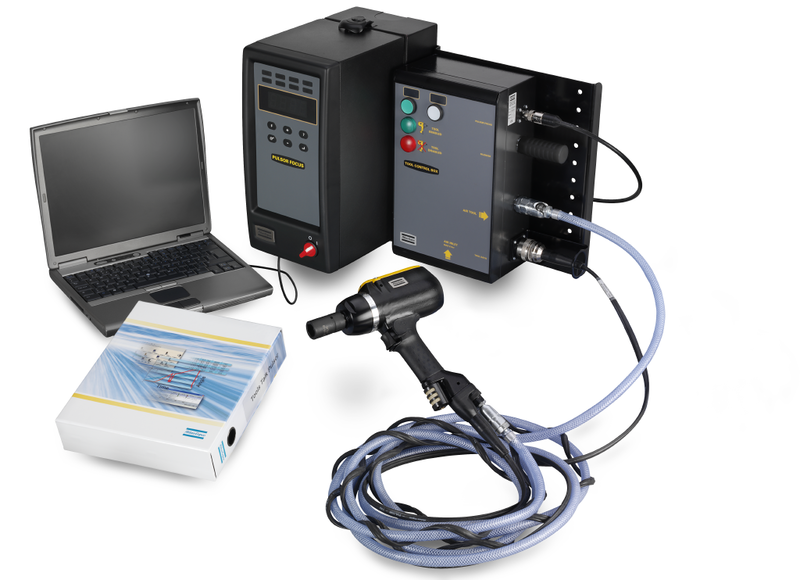 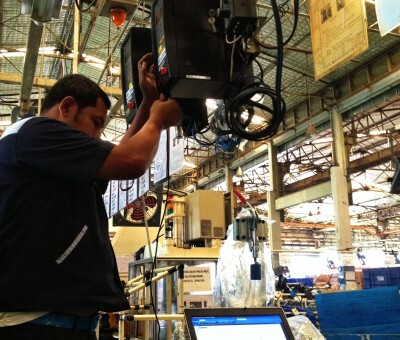 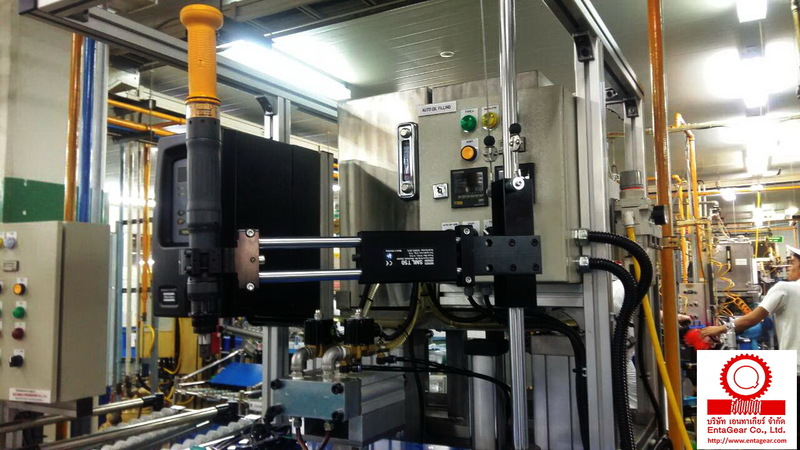 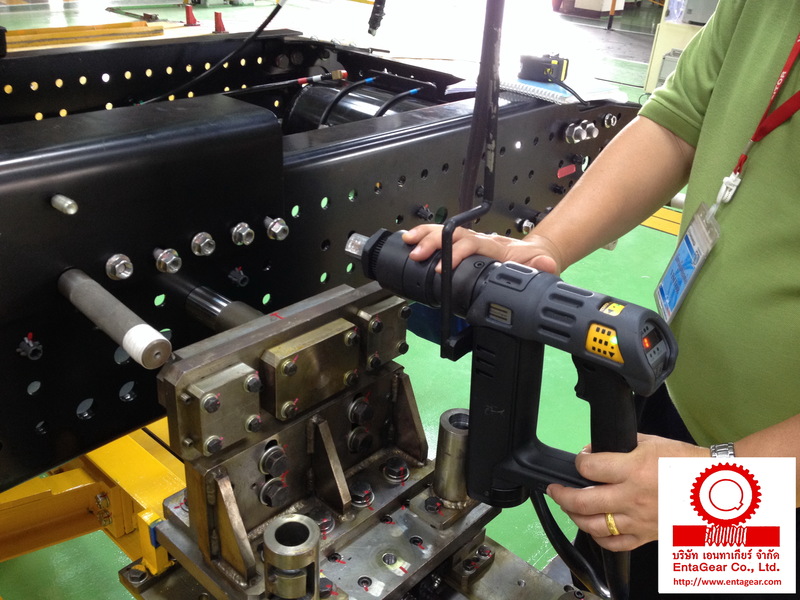 + On-Site Services : We offer on-site services including inspection, maintenance, assembly tooling upgrade from our factory-trained professional service engineers. 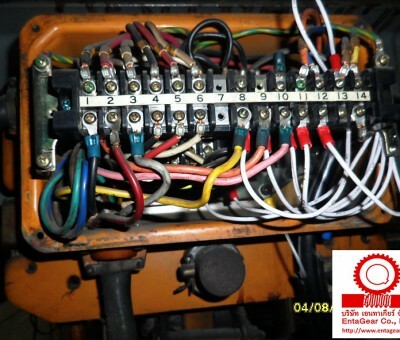 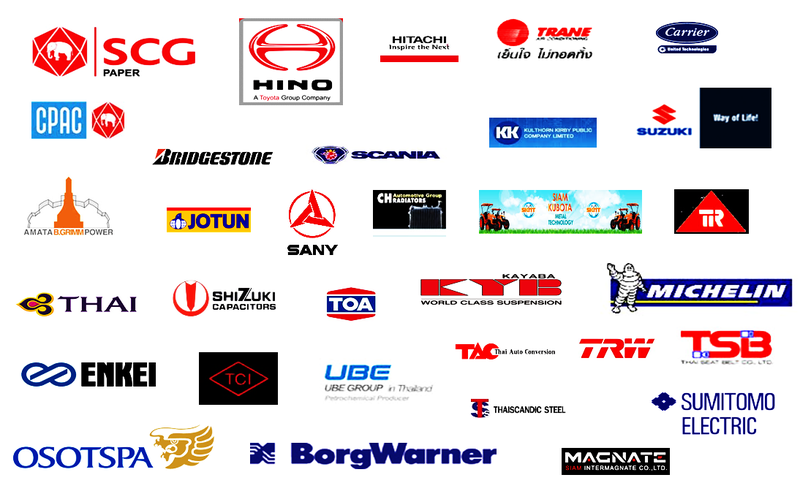 + Repair Service / Overhaul : We offer Repair Service & Overhaul Service based on the actual condition of the equipment. 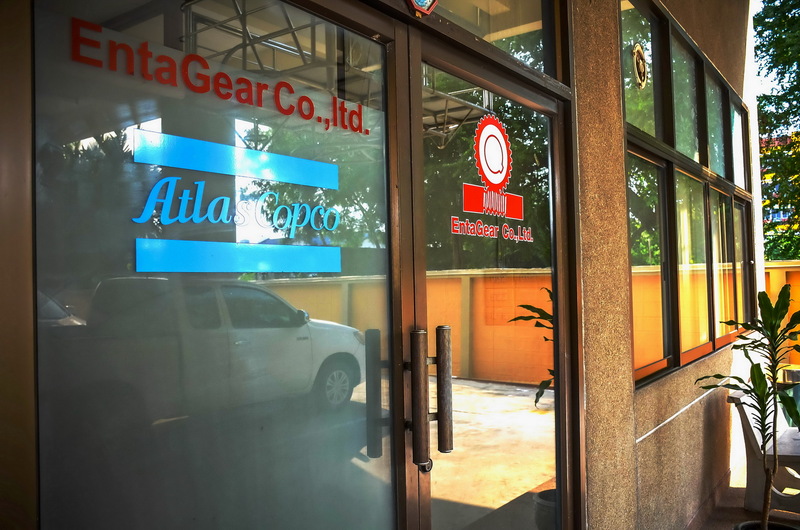 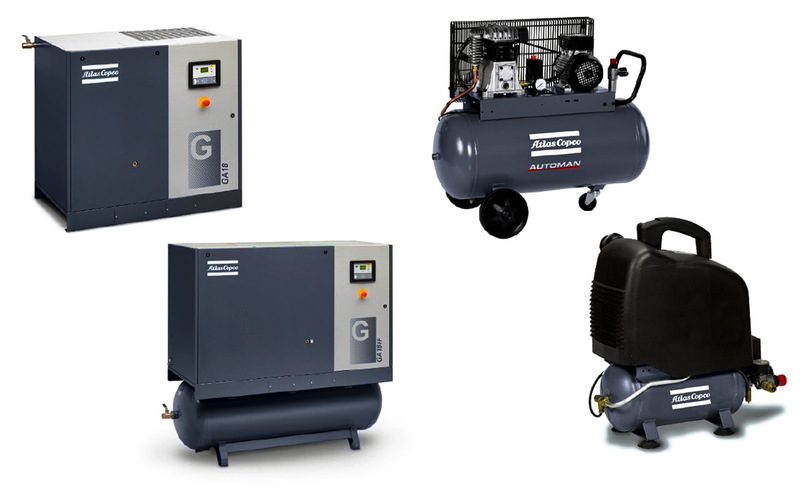 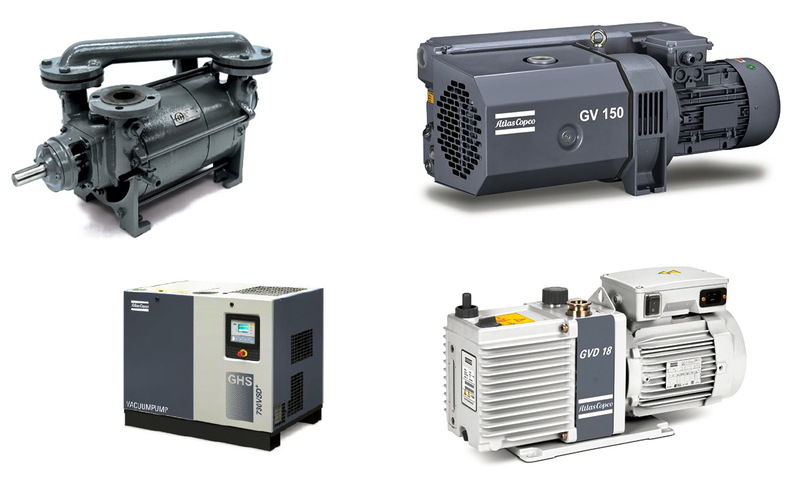 + Parts : We supply genuine parts for hoist, crane, vacuum pump, air power tools, electric power tools, assembly power tools, and accessories. 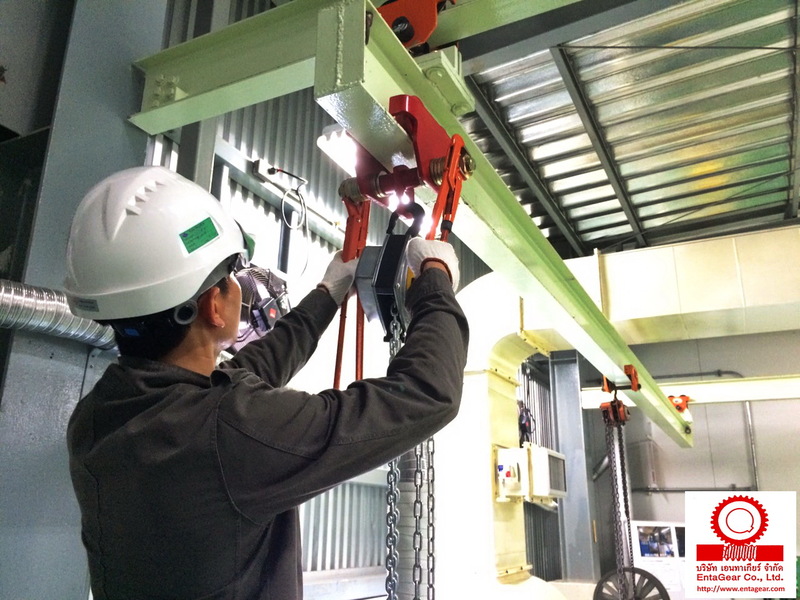 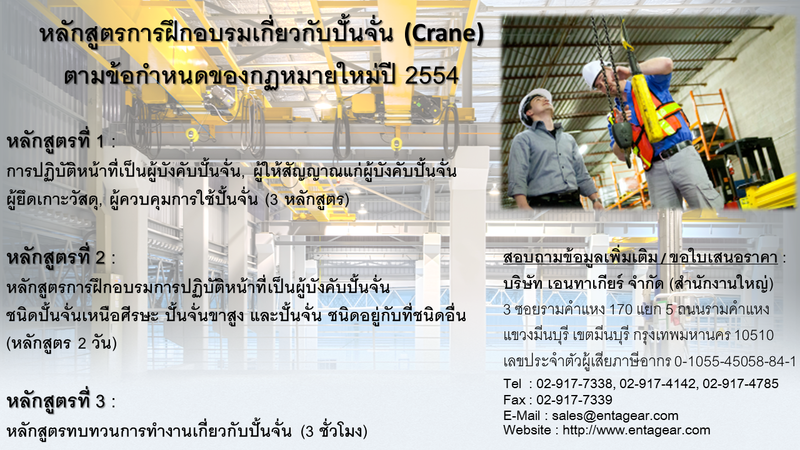 + Load Testing with Certificate (ปจ.1) : We offer Load Testing with Certificate & Inspection Service Official Load Testing Report will be certified by Licensed Mechanical Engineer. 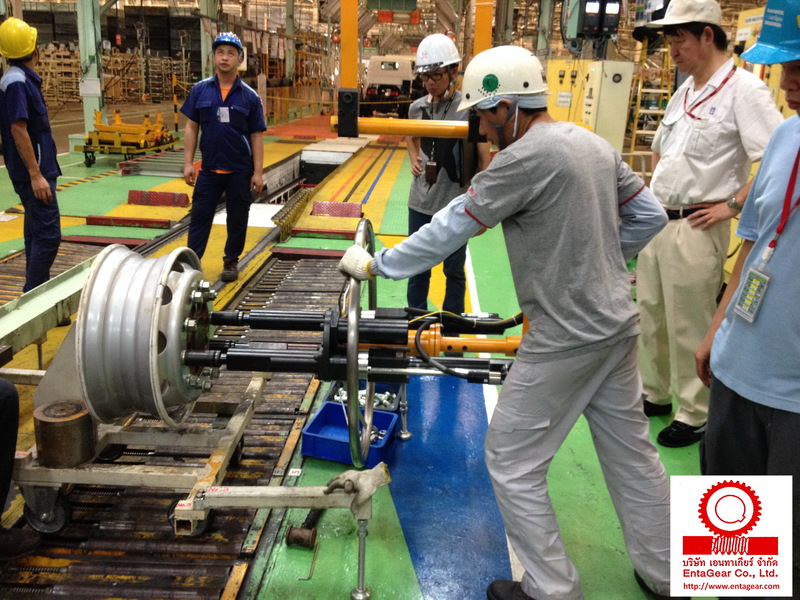 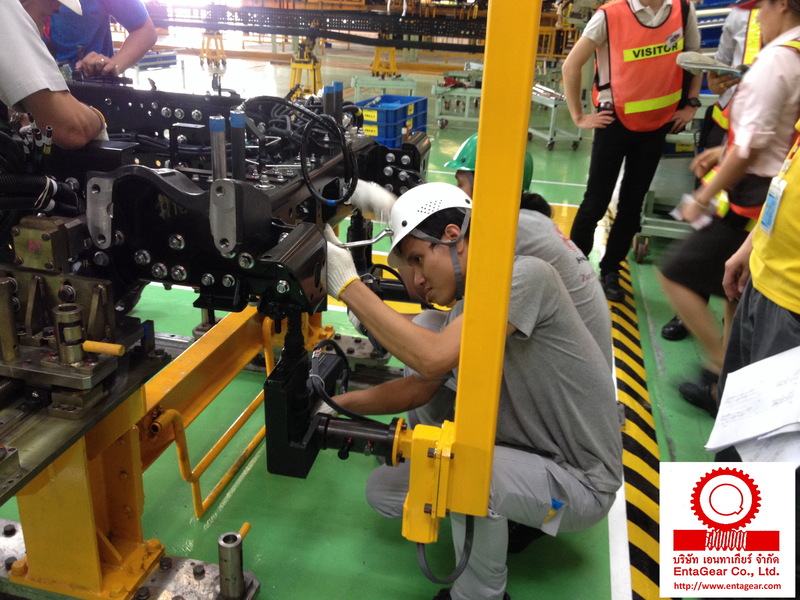 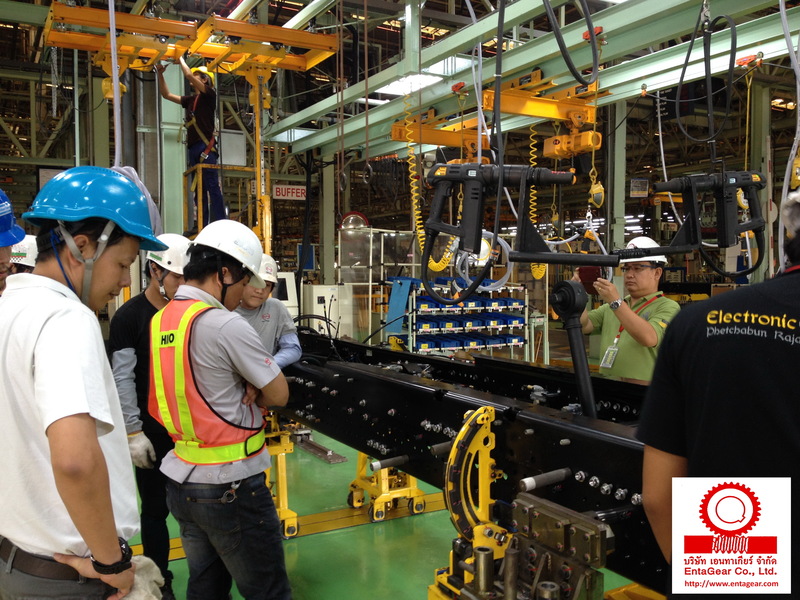 + Operation Training : We offer a one-day or two-day Operation Training Workshop providing in-depth process understanding the correct way to operate the tools or equipments that lead the plant to achieve operational readiness – safely, reliably, and efficient. 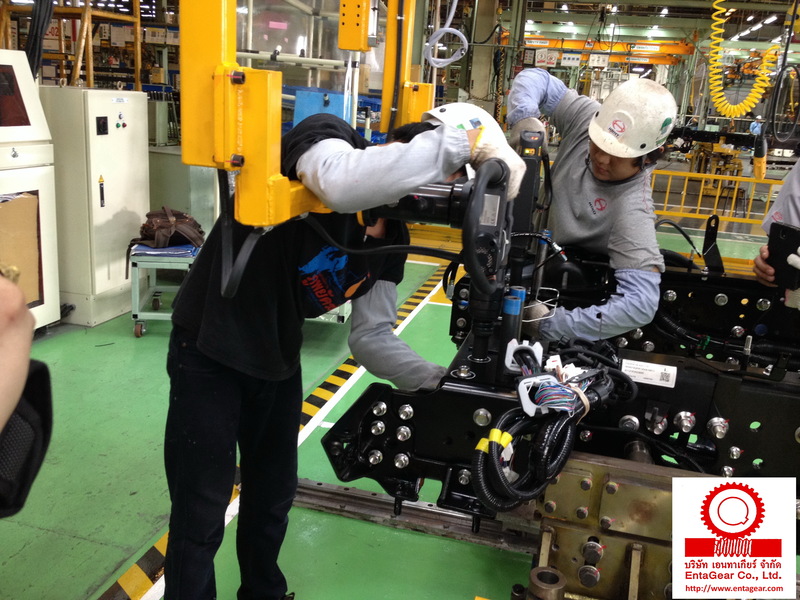 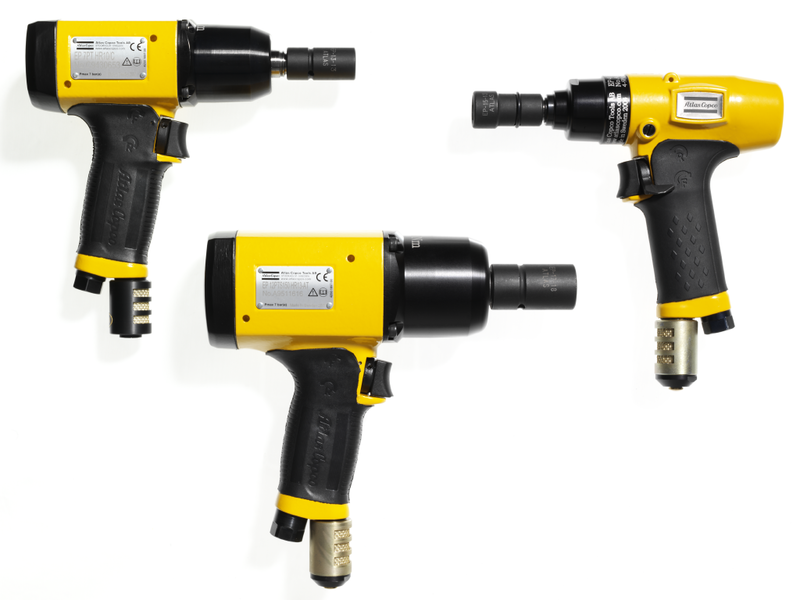 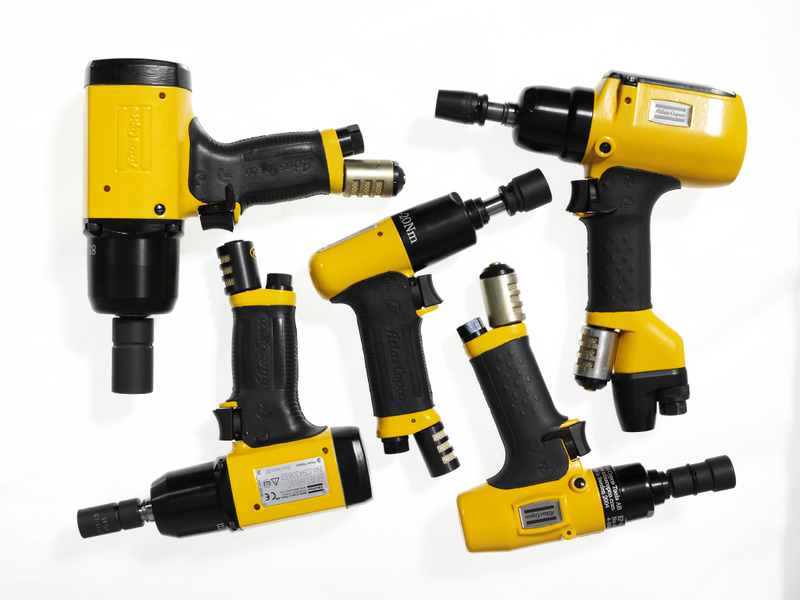 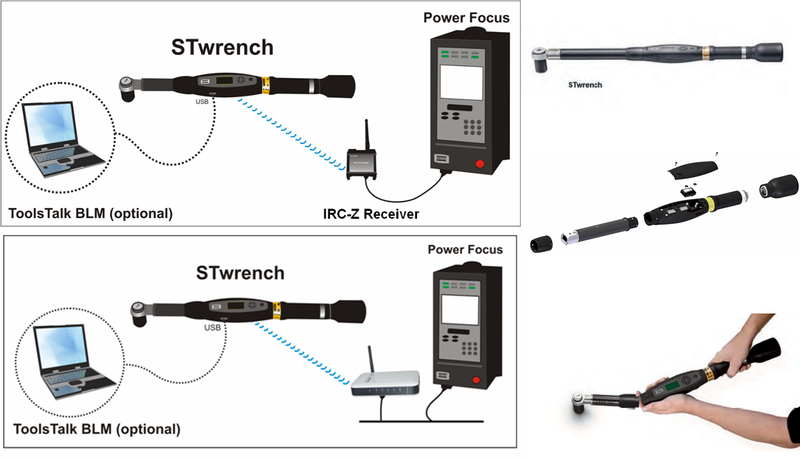 We are able to offer an installation and commissioning service to customers who needs industrial power tools used for assembly operation line, to ensure a smooth installation and to have the chance to familiarize themselves with the equipments before actually taking over its operation. 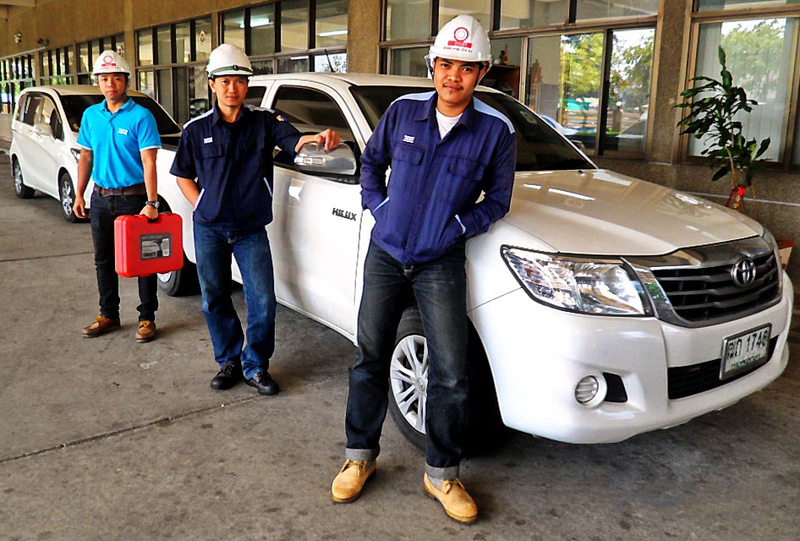 Our installation and commissioning service is delivered by a dedicated & well-trained team of on site Installation and Commissioning engineers.